This month we’ve chosen a few of our favourite products that would be the perfect addition to any wedding regardless of your theme or style! Whether you are planning the perfect traditional fairytale wedding. Or a simple and relaxed beach affair, these accessories are perfect for you. 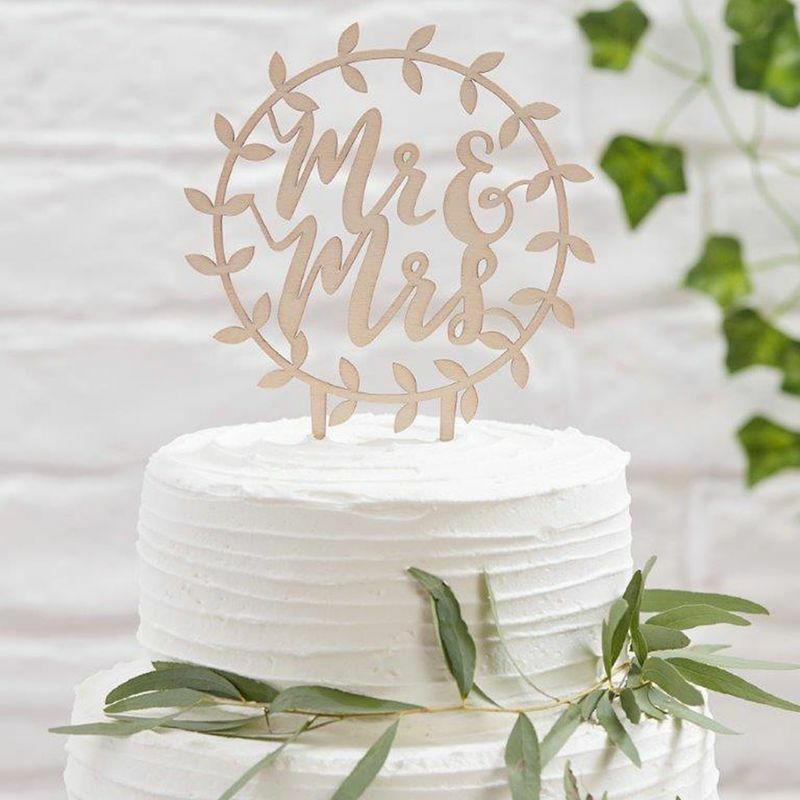 Use this “Mr & Mrs Script” cake topper to add a vintage feel to your wedding cake, this beautiful topper will stand proud on top of your wedding cake. 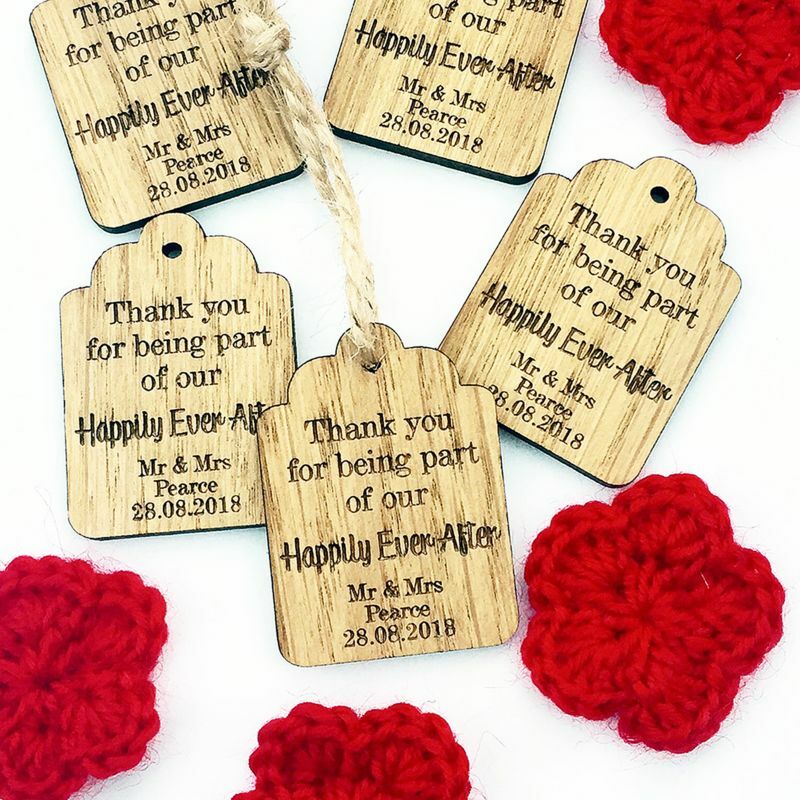 These beautiful oak favours are personalised by hand with you and your partners name and wedding date. These are perfect to tie round jars, napkins, knifes and folks. 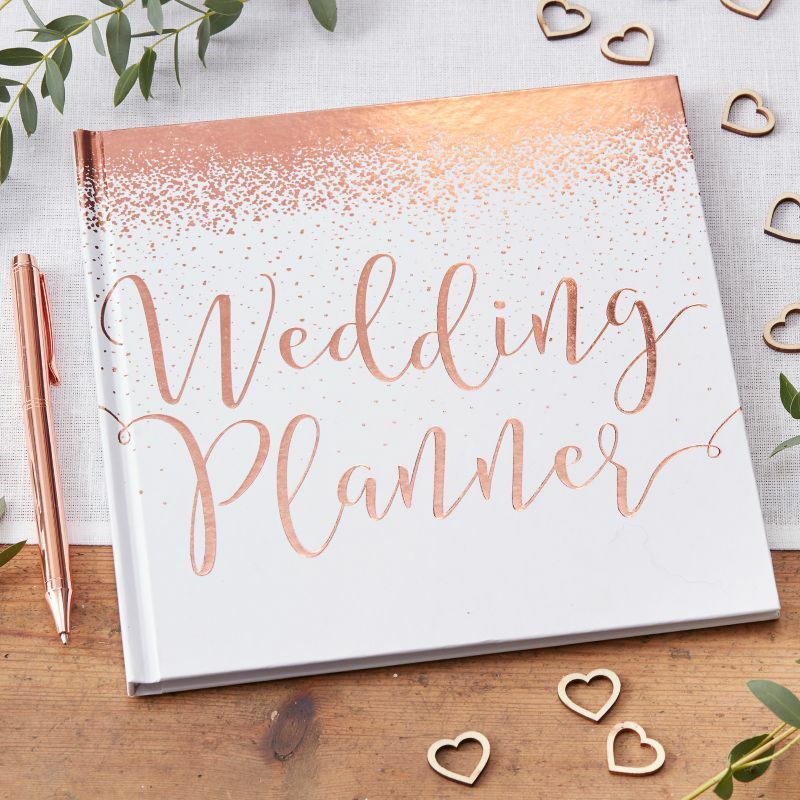 If you want to see more fabulous ideas for your wedding’s finishing touches, make sure to browse all August’s latest wedding accessories for sale.